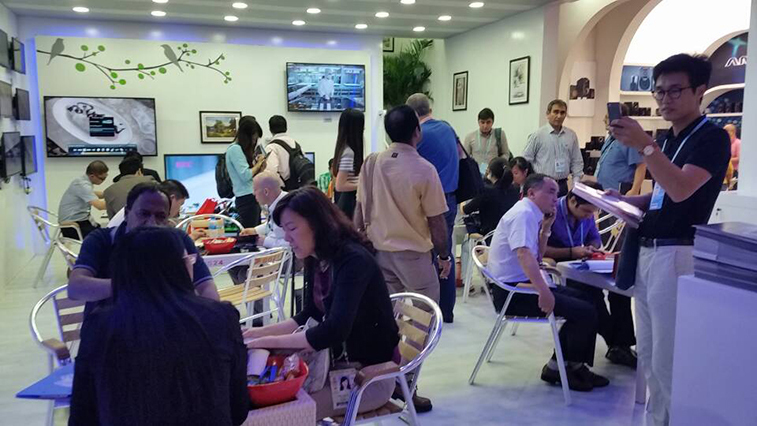 October 15th, 2014, the 116th Autumn Canton Fair opened in Pazhou International exhibition hall in Guangzhou. 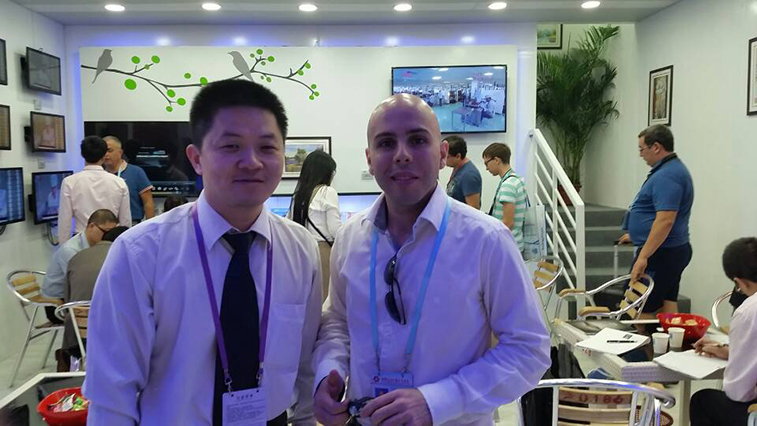 We brought the latest TV, tablet PC and commercial display products to participate in the exhibition. 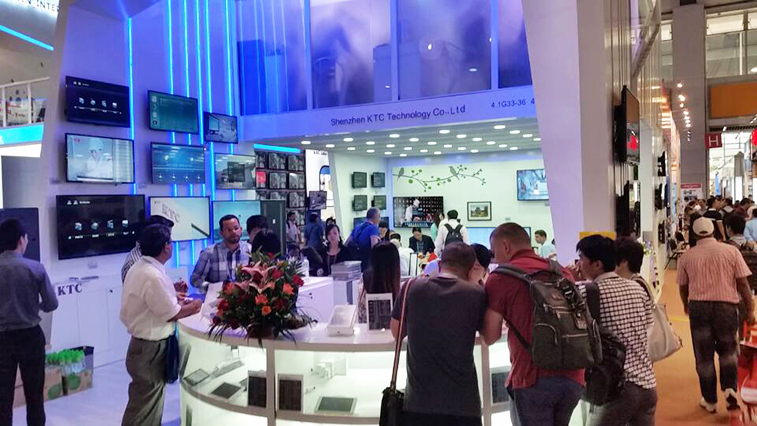 We still using double layer in our booth design this year, with our LOGO - KTC carved in the middle of our booth, on which the tough lines reflect our rock-solid product quality, the overall shape is filled with a sense of modern technology. Meanwhile, the first and the second floor are both divided into open and private discussion areas, making communication with customers more comfortable. 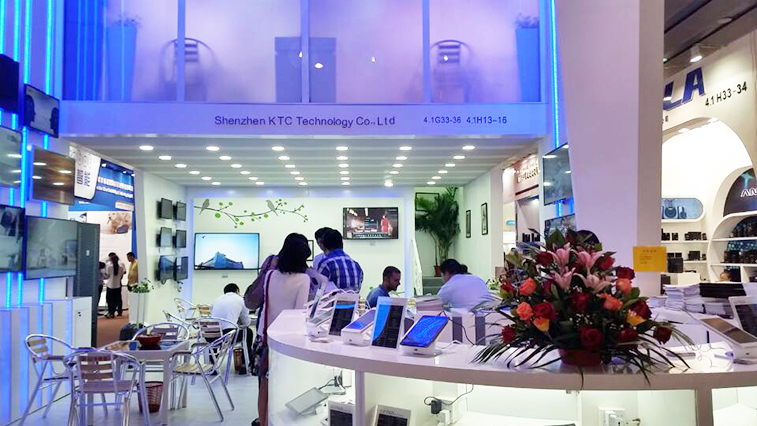 Four products, we mainly displayed LCD TVs and tablet PCs, TVs in addition to selling 32 -inch , 42 -inch conventional models , size category also include a 24 -inch to 84 -inch LCD TV , with full size products , programs and series diverse, providing our customers with a wealth of choices. We also showcased our latest product, the --L71 series TV , which uses a direct type backlight, the whole surface of the frame with high light trace and surface texturing combined process , highlighting the narrow design elements of the product ,taking the simple and stylish appearance into account under the premise of economic and practical, the product design with all- metal fuselage material to ensure environmentally friendly halogen-free products , improved product stability while also reducing the product cost. 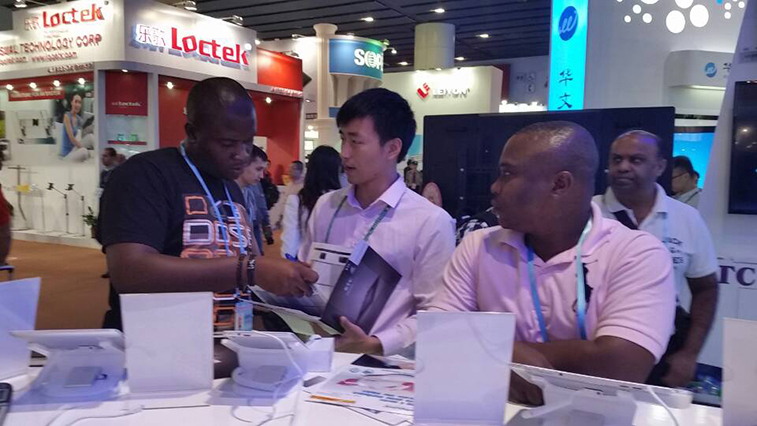 In addition to television , our company also launched the Tablet PC , 8 -inch, 10 -inch flat-panel , with superior product performance , both taking the business and entertainment features into account, also attracted a lot of new and old customers attention. 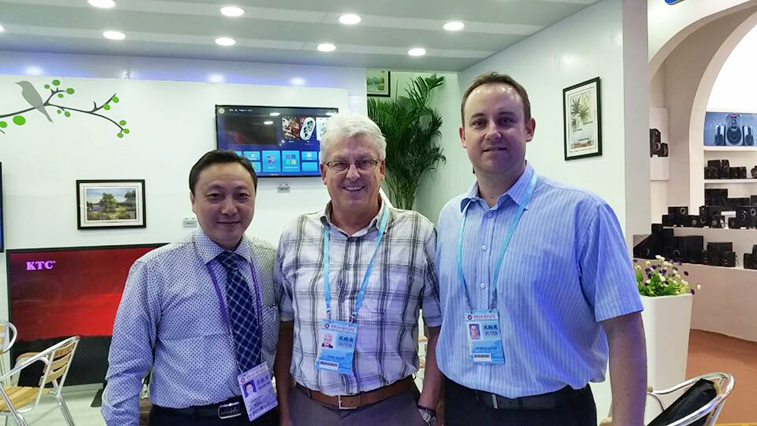 It is reported that exporting home appliances of this year's Fair showed significant high-end, differentiation trend, lower cost is no longer a major competitiveness; professional visitors are trying to find differentiated new products. 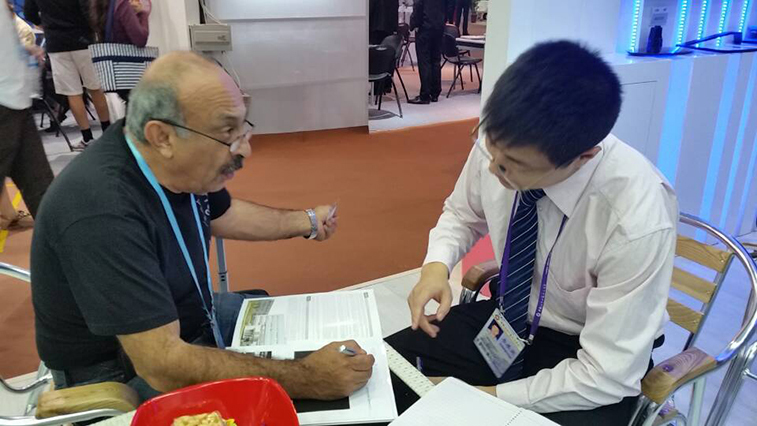 In recent years, our company has continued to increase research and development investment, adhere to innovation and development, quality products and leading-edge technology continues to enhance the comprehensive strength to improve market competitiveness.